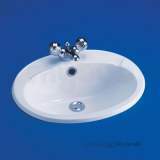 Pedestal washbasin in vitreous china with two tapholes at 20cm centres. Lichfield washbasin, WC and bath are designed as a matching suite. 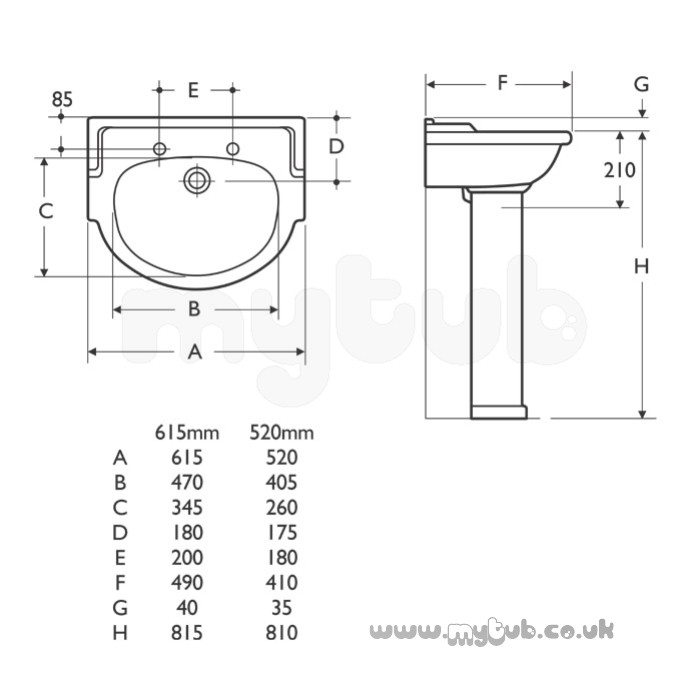 Mytub provide an excellent service especially for smooth delivery to us in Malaysia. 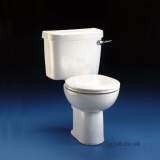 Will use your service again next time. 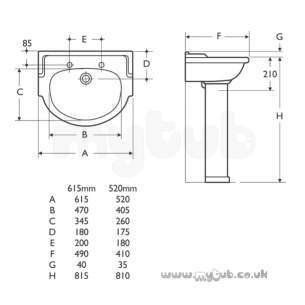 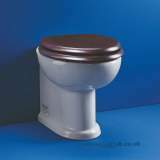 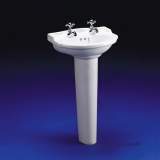 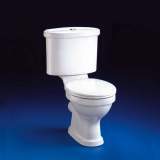 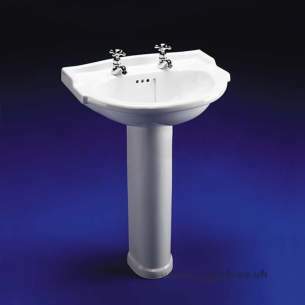 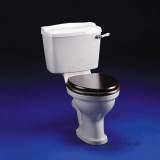 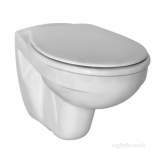 Why choose MyTub Limited for armitage shanks lichfield/jardin s2930 pedestal wh S293001?